The Enjoy Church journey began on 27 September 1998 when Shane and Georgie became the new Pastors of Keilor AOG later in 2006 changing their name to Enjoy Church. God continued to enlarge Pastor Shane and Georgie’s vision and they began to have a heart for not only for the western suburbs, but also the wider state of Victoria. 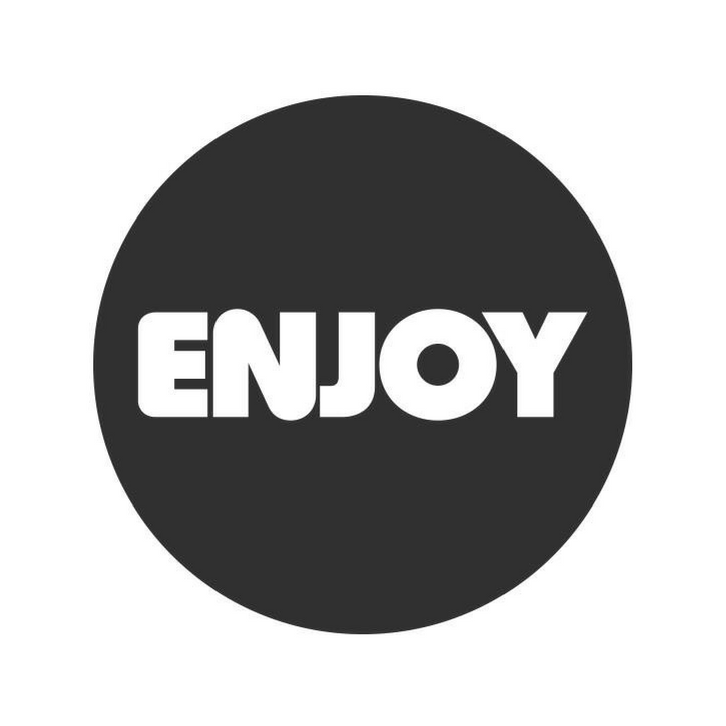 Enjoy Church has recently launched its first interstate location in Hobart and is set launch its first international location in Osaka, Japan in April 2018. They are reaching city, state and world. For this, they give God all the glory and honour and look forward to taking more ground for God’s Kingdom. Now, they are more excited than they’ve ever been! The opportunities and challenges before them on every front are exciting, but with the help of God, they believe they’ll achieve everything that He has placed in their hearts. As a church, we support and give financial assistance to Enjoy Church Japan every month.